Your Business Is Our Business Colibri Integration provides ready-to-use and tailored made accounting software Malaysia to meet your business needs. For You? 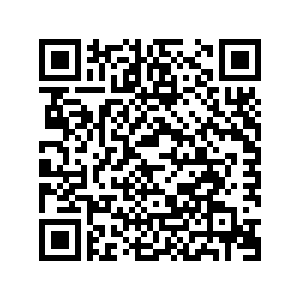 Yes, providing business management solutions designed to cater for the local business environment. Third Party Application? Integrating your accounting software to your Point of Sales System, Customer Relation Manager System and Enterprise Resource Planning System. Migration of Data? 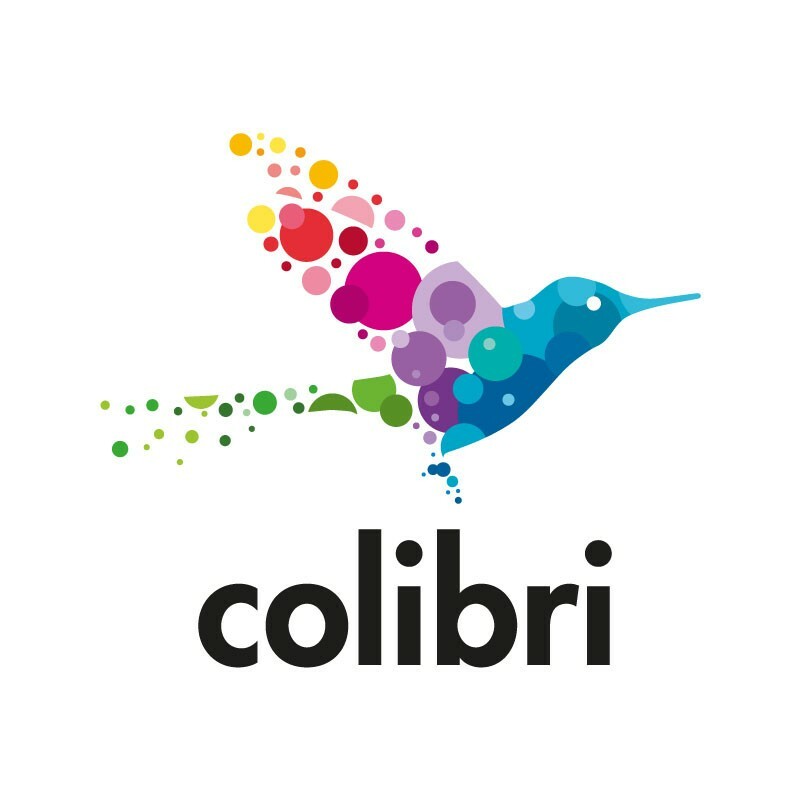 Colibri provide migration service to sync your previous data to your new database in a fraction of the time.